The sponsors have not obtained NOC from RDA but booking is available for residential plots on installments. If you are looking to buy in this project, you should check its legal status and approvals from concerned departments before you buy anything. 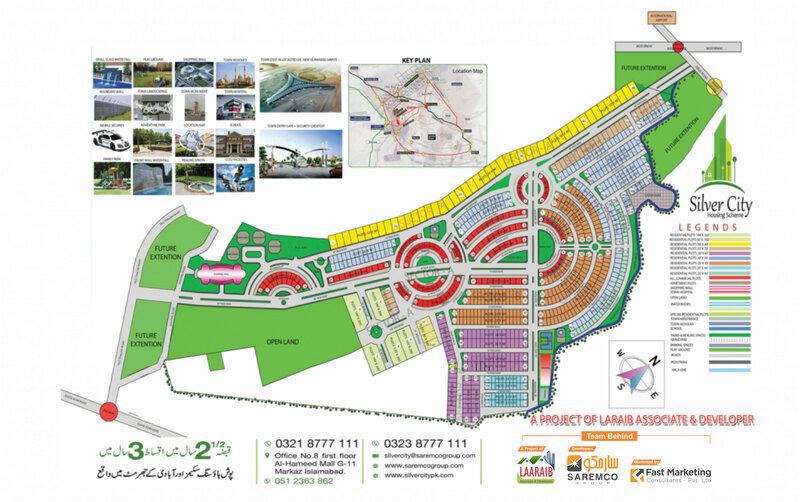 The project is located in Rawalpindi on Girja Road, near Chakri Interchange. It is close to CBR Phase 2, and FOECHS Housing Scheme. Development work on the site has already been initiated by the developers. So, you should visit the site first and check the development work yourself before your purchase your plot. 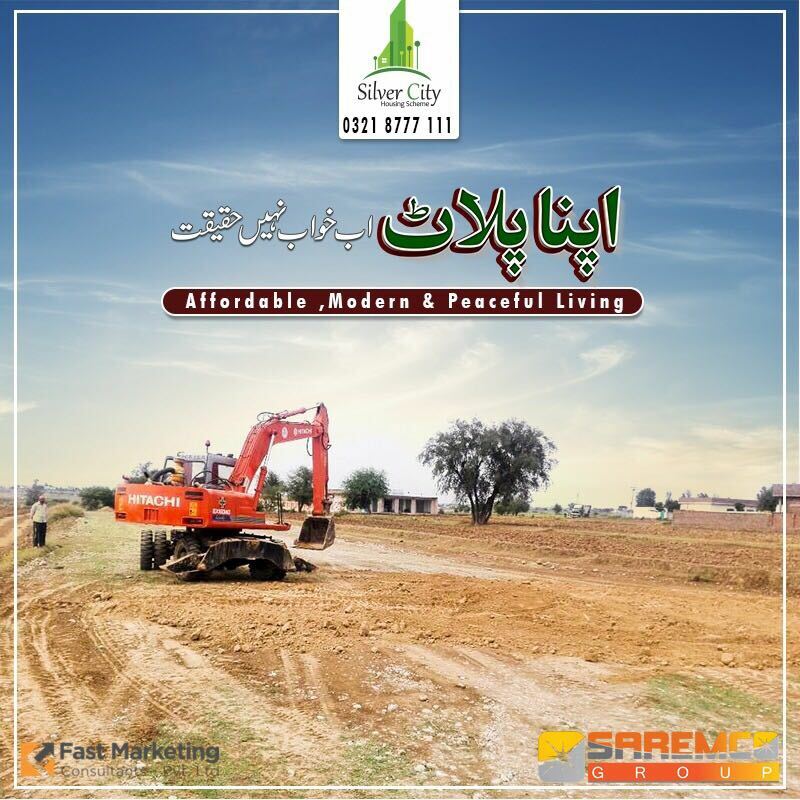 Silver City Housing Scheme Rawalpindi offers 3 years installment plan, while prices are very reasonable and affordable. Available plot sizes are 4 marla, 5 marla, 6 marla, 7 marla, 10 marla, and 1 kanal. 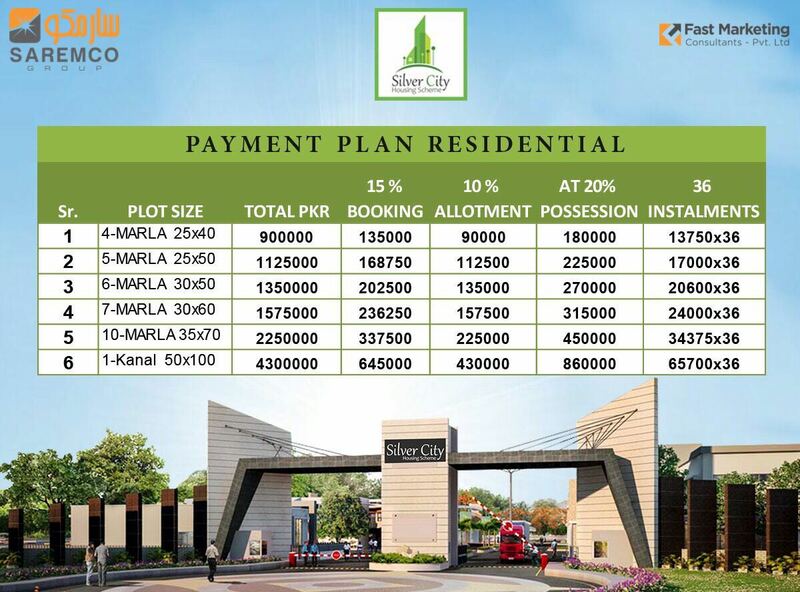 Booking starts from 15% down payment, and 10% amount is payable on allotment of plot. 20% amount is payable at the time of possession of plot, so remaining 55% amount makes your installments which are payable in 36 months. 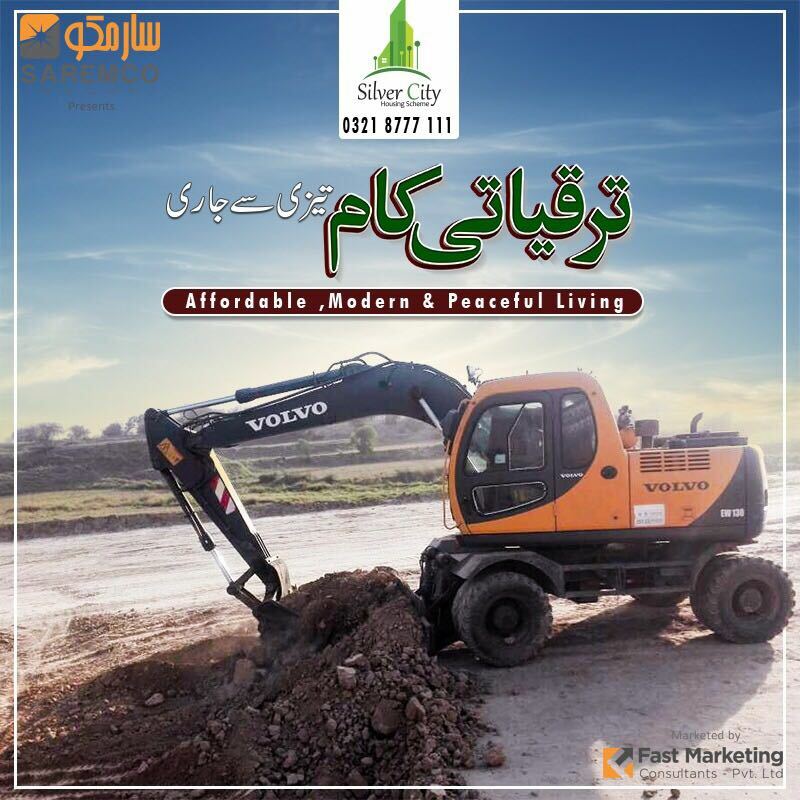 It is very easy to book your plot in Silver City Rawalpindi, you can simply contact the developers or marketers, and get your booking form. 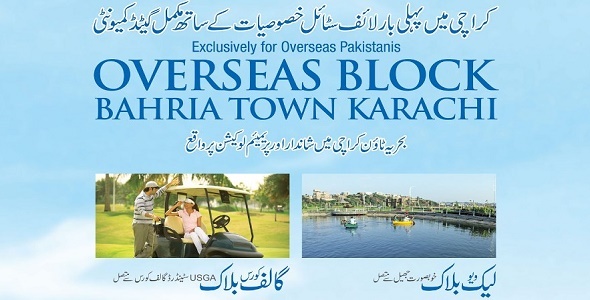 Please note that 10% discount is applicable in case of full payment of plot at the time of booking.